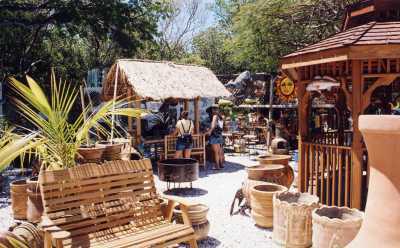 Our Key Largo store features a wide variety of lawn, patio and garden ornamentals, gazebos, swings and other decorative items. 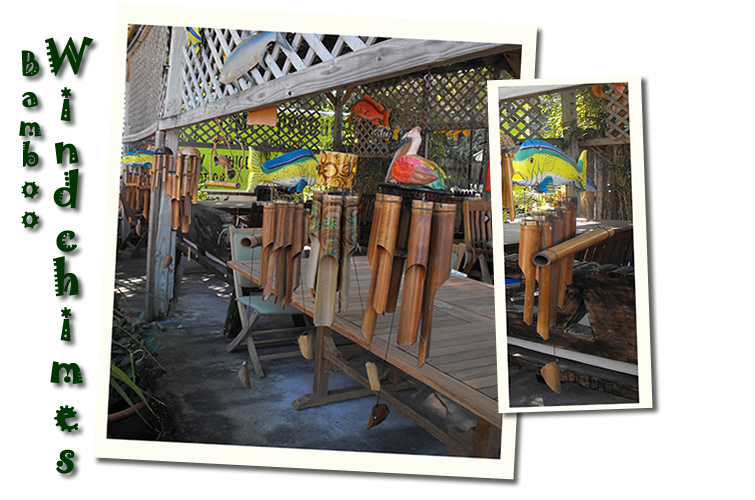 Baskets, pots, mini-bars and tiki huts - all on display. Stop by - plenty of free parking, deliveries available - and our staff will be happy to assist you. 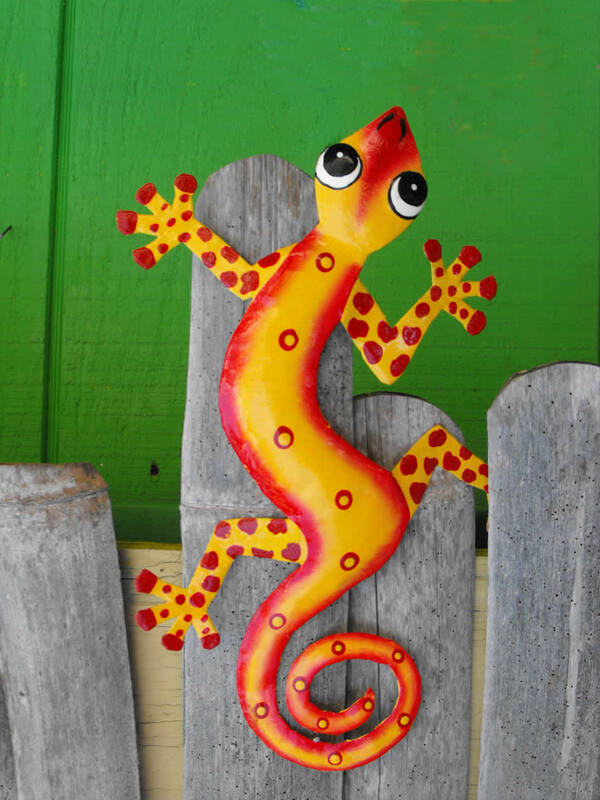 We import these directly from native Haitians - colorful art in all sizes and shapes. 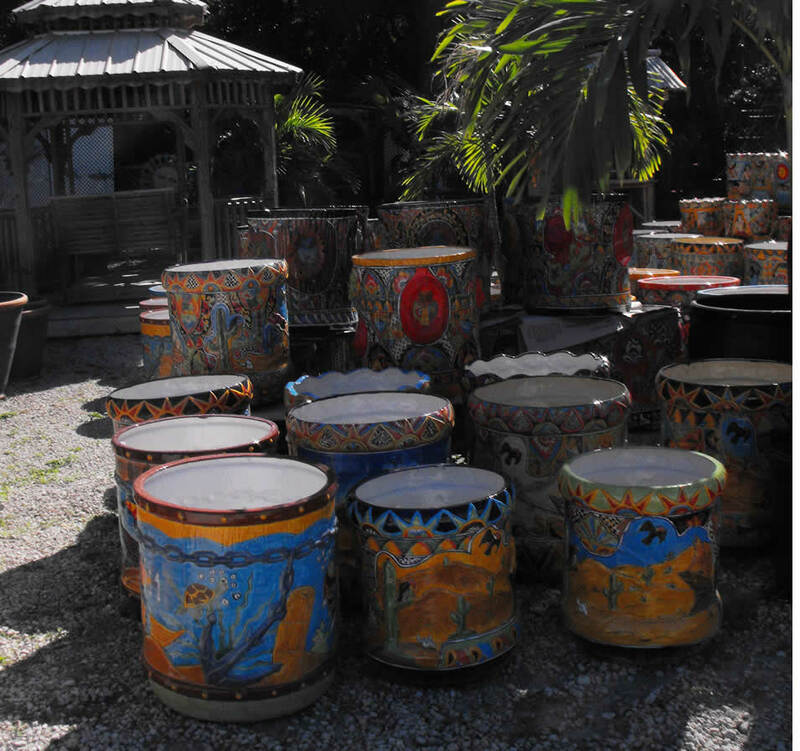 Best selection anywhere in the Keys, our outdoor display is a block long!